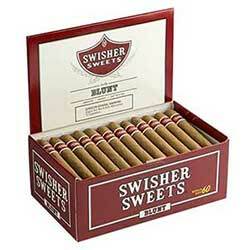 If you can’t get enough of Swisher Sweets Perfecto cigars, this 50ct box is right up your alley! 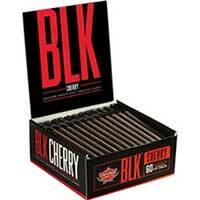 You’ll have more than enough of your favorite cigars thanks to this large box. 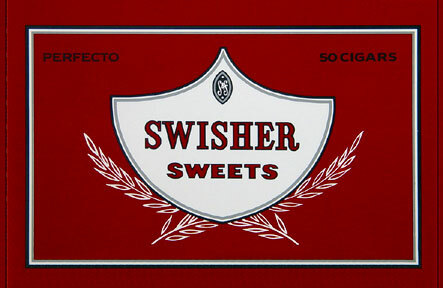 These Perfecto cigars are larger than Swisher Sweets cigarillos, but have the same delicious taste you’ve come to love from the storied tobacco brand. 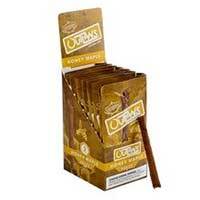 They’ve been the best name in American cigars for more than a century and they’ve continued their legacy with these larger Perfecto offering. 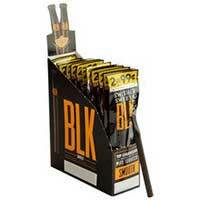 These mild and sweet cigars are produced with a combination of quality tobacco blends with special flavorings. You’ll love their affordable price!